CBD (Cannabidiol) is a natural cannabinoid compound derived from the cannabis plant. It is often derived from hemp strain which is high in CBD content and low in THC. THC is a psychoactive compound found in cannabis. For this reason, CBD oil does not get you high, but it comes with a multitude of medical benefits. It has been known to reduce pain, anxiety, inflammation, depression and even stress. How Can CBD Oil Make Travel Less Stressful? Many travelers take CBD oil with them simply because of its positive effects on conditions such as anxiety, chronic pain, nausea, sleep disorders, and seizures. Several studies have shown that CBD is very effective in reducing anxiety, which a common issue among travelers. Whether you are traveling by road, plane, boat, train or any other mode of transport, the whole process is usually stress-inducing. 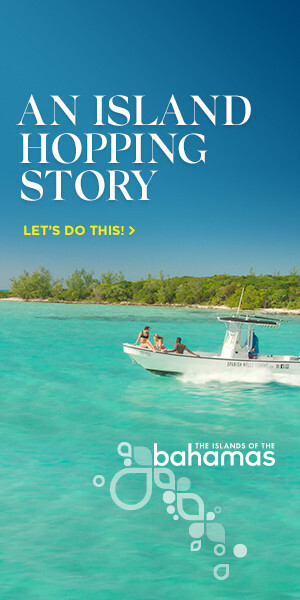 You are likely to experience long lines, chaos and potential loss of your luggage. CBD is the perfect solution for dealing with your travel stresses, and that’s all thanks to its calming properties. Studies have shown that CBD interacts with the endocannabinoid system which helps in the regulation of mood, temperature and appetite. It also helps in the functioning of a number of bodily processes. In the endocannabinoid system, you will also find the serotonin, which is a mood enhancing hormone. When you are stressed out, CBD interacts with this system and activates the serotonin receptors in order to reduce stress and anxiety. Can You Take CBD Oil On Your Travels? CBD oil offers numerous therapeutic benefits for travelers. However, many people worry about traveling with cannabinoid. Unlike marijuana, you can legally travel with CBD. This is because CBD is a non-psychoactive compound, and it does not cause intoxication. You should, therefore, have no issue passing by security with your CBD products. It is, however, advisable to check the label of the CBD oil and ensure that it contains no or less than 0.3% THC content. Otherwise, it could pose problems with the Travel Security Administration (TSA). The most reputable CBD hemp brands offer CBD products with THC content under 0.3%. CBD products with THC content higher than 0.3% is illegal under federal law in most states. It is also important to do more research and know countries where CBD is legal. 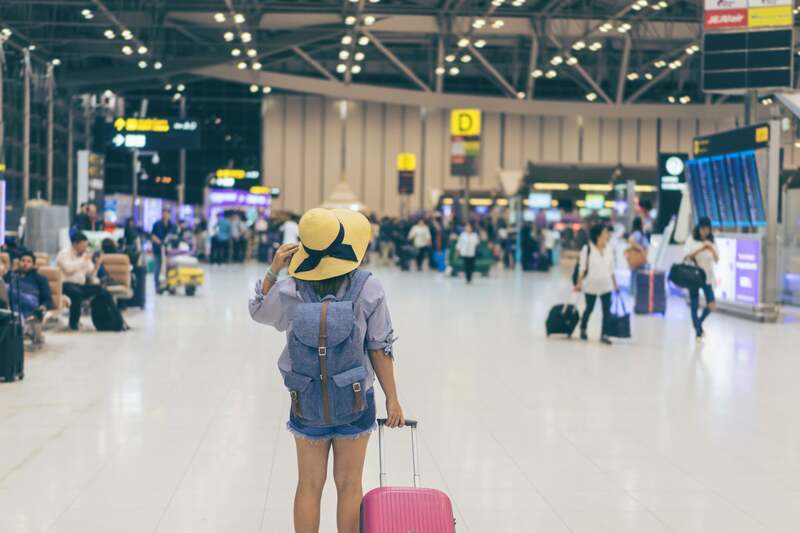 Having this information before traveling will allow you to stick to the rules and avoid getting in trouble with the authorities. There are various ways to take CBD, whether it is in form of capsules, edibles or oil. When traveling, the most convenient way of taking CBD oil is with CBD capsules, edibles, or gummies. CBD capsules pass through the digestive system before reaching the bloodstream. Although they take longer to fully kick in, they have a lasting effect. CBD gummies are absorbed through the mouth. You will feel the effect almost immediately, but the effect does not last long. Hence, they are ideal if you need quick relief for your anxiety or stress when traveling. You can also consider taking drops of CBD oil or use a vape pen which gets into your bloodstream almost immediately. 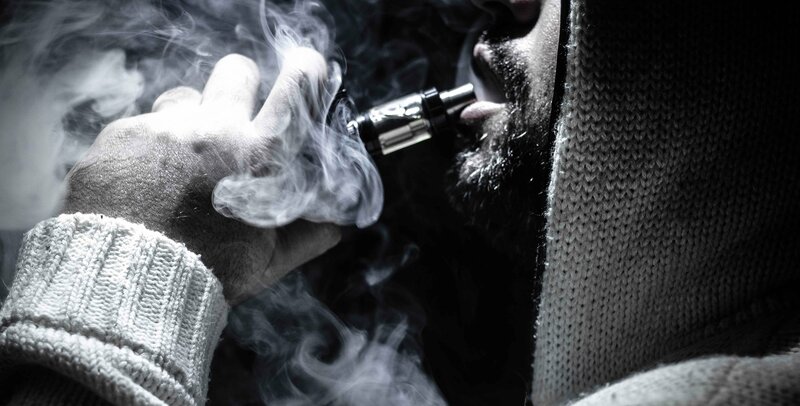 You should, however, note that vape pens are illegal in planes. If you battle with restless mind, anxiety and stress when traveling, CBD oil is the perfect solution for you. Instead of taking prescription medication to ease your nerves and calm your brain’s over-activity, take CBD oil which will offer quick relief without side effects. CBD or cannabidiol is the non-psychoactive part of cannabis that is responsible for the medicinal effects that have been so widely attributed to the plant. Cannabis has recently been approved by the state, and this has dramatically increased the amount of usage related to THC and CBD-related products across the population. However, cannabis is still illegal under federal law. Despite the technicalities surrounding the situation, it is still incredibly helpful to stay informed about the laws and regulations if you are involved with the usage of these pain releiver oil, especially if you travel with these substances. Legal under 29 states in America but still classified by federal law as a Schedule 1 illicit drug, cannabis is still not fully legal, and users do run the risk of running into trouble with federal law if they need to bring cannabis-related products, such as CBD oil for pain, on the plane with them. Below, we have listed a few tips that you can familiarize yourself with in order to be able to bring these substances that you need without running into too much trouble. Do People Really Need to Bring CBD with Them? 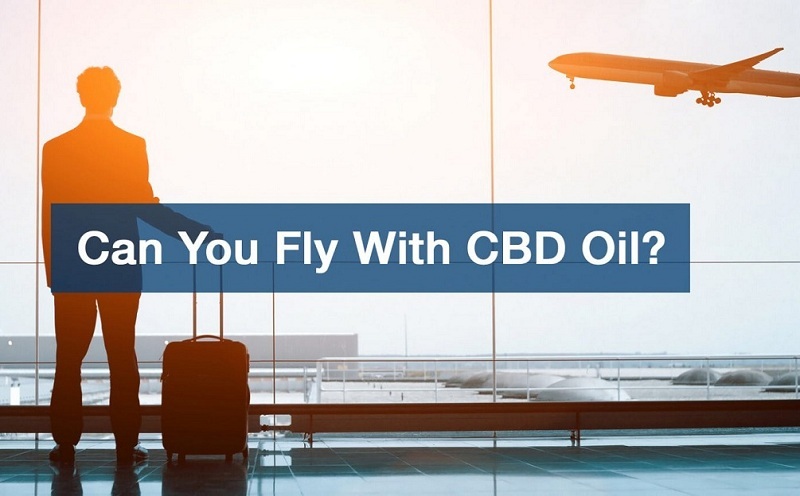 Before getting into these tips, however, we must first understand what reason concerned people have that makes carrying CBD with them on a flight holds more weight than the fear of potentially breaking the law. 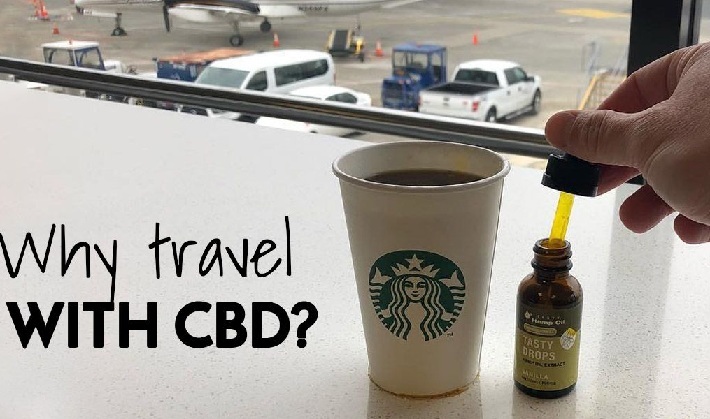 People who bring their CBD products such as CBD oil with them on flights are those that cannot afford to be without their medicinal supplement. CBD is used as a form of medicinal supplement because it has proven to have soothing qualities that can alleviate pain of different severities. Individuals who suffer conditions that subject them to various levels of physical pain may not be able to risk being away from their medicine for extended periods of time. This need pushes them to bring any CBD-related products that they use with them. Another reason why people bring CBD products on flights is because of their anxiety-alleviating property. More and more people are using CBD products over more conventional medicines for anxiety such as benzodiazepines because CBD offers all the same effects without all the side effects. Different people have different reasons. Whatever your reason might be, it always helps to have a very good one. Federal law states that any cannabis products that are being transported, such as CBD products, must contain a THC level of below 0.3% to be allowed. It also helps to purchase products from known and reputable companies that allow customers to present a Certificate of Analysis. Although Transport Security Administration (TSA) agents typically let these cases slide when the person has a very clear and obvious need for the substance, it always helps to be safe. The very best thing to do is to purchase products that contain no THC at all. International travel is trickier because cannabis is still banned in many countries. In general, it is safer to entirely avoid traveling internationally with cannabis-related products so as to avoid trouble with the laws of other countries. While planning to travel, your checklist as you pack includes all the necessities that will make your journey and stay as comfortable as possible. For example, as you take a beach vacation, you need your beauty products to rejuvenate your skin and hemp for skin care should be in your travel bag. However, though you need it, it might pose some risks, especially regarding its legality. Given that cannabis is classified as a controlled substance, you might be wondering if it will land you in trouble with the authorities. Fortunately, traveling with types of hemp beauty products does not necessarily mean you are breaking the rules. Hemp is a cannabis plant species explicitly grown for its derived products mainly the Cannabinoid (CBD). Unlike cannabis, it is non-psychoactive. Hemp has a low concentration of less than 1% Tetrahydrocannabinol (THC), the psychoactive component responsible for the “high” in cannabis. Given its close association with marijuana, traveling with your favorite hemp for skin care product may puzzle you. Hemp products are legal in many states given their health benefits and non-psychoactive elements. However, in other countries, they remain illegal due to cannabis connection. Therefore, it is worthy to note the legality as per your destination. While traveling, you are subjected to a federal search to ensure that you are not bringing harmful products. Medical marijuana is one of the controlled substances that will land you in trouble unless you have a compelling reason. However, hemp beauty products are not as obvious as recreational marijuana, and you can easily and legally get through without much attention. In legality concerns, packaging plays a vital role. As you purchase your hemp products, note the THC levels and ensure that you get them from a legal entity. Anything above 0.3% THC may not get cleared. Other CBD infused products are discretely packaged, meaning that unless you divulge the information, you are perfectly safe to travel with them. It is also significant to note that liquid packaging has its limits. The Transportation Security Administration (TSA) allows a maximum of 3.4 ounces. Now that you managed to travel with your hemp beauty product legally, how do you keep it safe? How you store your CBD infused product determines how effective it is. If you expose it to direct sunlight, it might melt away, leaving your efforts wasted. Always store it in a cool and dry place. The legal status of hemp is not what comes to play in most instances. The social stigmatization associated with marijuana is the primary feature surrounding hemp products. The mention of marijuana triggers the “high” notion for most people. As such, using it may not attract you. However, once you use it and see its numerous advantages, you will not voluntarily leave it as you pack for your travels. As long as the THC levels are as per TSA requirements, it is perfectly legal and safe to carry it with you.